‘Tis the new year, which always brings new beginnings and opportunities! What a better way to take advantage of a new opportunity with a new stylish and perfect you. The best way to start the new year is with a bright smile. Protecting, polishing and brightening your world can start with your teeth. If you want straighter, whiter or stronger teeth, Dental-Lab-Direct.com can help you! With our wide range of quality products, you can fix your smile with our Night Guards, Hawley Retainers, and our False Teeth by visiting our online store. You can purchase very affordable and competitively priced dentures, partial dentures, snap on veneers or flipper teeth online by submitting a mold of your teeth with our Impressions Kit. Servicing over 800 orthodontist’s nationwide, Dental-Lab-Direct.com is the most reliable and resourceful online oral appliance store with unbeatable prices. Dental-Lab-Direct.com has many denture options for you to choose from so you do not feel limited or restricted to a generic smile. Keep your light shining bright with expert dental care by using the right oral products to enhance not only your smile but your well being. Don’t wait until the end of the year to polish your smile, contact Dental-Lab-Direct.com today. The ideal type of smile consist’s of straight, white teeth that are free of cavities along with fresh, minty breath. Although some people are lucky to be born with the ‘perfect smile’, not all people are entitled to that privilege. Fortunately, everyone can obtain the smile they want. The practice of odontology has evolved over the years due to the rapid advancement of technology and has made it easier for all dental patients to obtain a healthy and immaculate smile. One of the most popular and successful methods of fixing people’s smiles are retainers and Aligners. The Aligner trays are only sold in singles, designed to do minor tooth movement…each able to do 1mm of tooth movement (about 3X more aggressive than Invisalign)…once you’ve completed the three-week application, if you’re pleased with the results, you would move to the next aligner by making the next purchase (if need be)…at a fraction of Invisalign, with no trip to a dental office. Stabilize: After years of orthodontic movement, your teeth need time to stabilize. Sleeping regularly with your retainer provides your mouth that much needed stabilization period. Memory Shift: Our teeth and gums retain memory of their previous positions. Even after years of steady orthodontic reorganizing, without a retainer, your teeth can shift right back to where they came from. Wearing your retainer nightly avoids this reality. Tame Your Tongue: Some orthodontia patients suffer from nightly tongue thrusting. 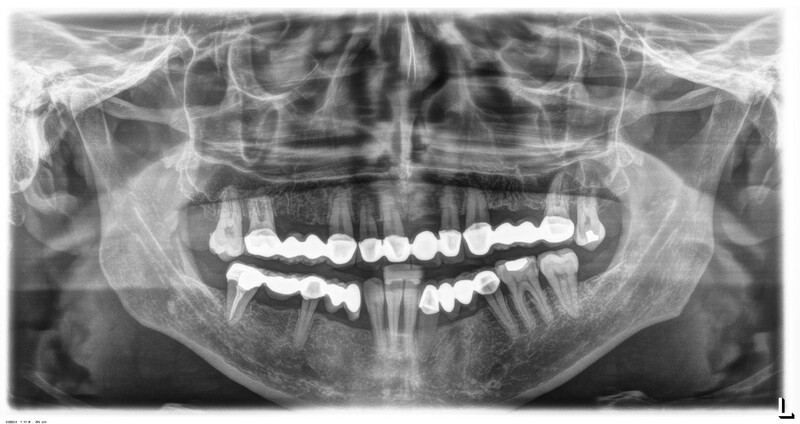 This added pressure to the front teeth, overtime, can push teeth out of position. Sleeping with your retainer can quiet the effects of tongue thrusting. Are you looking for a retainer to suit your cosmetic dental needs? Dental Lab Direct offers quality cosmetic dental products and care to give you back your beautiful smile.